A final vote by the D.C. Council is set for Dec. 18. Two council members voted against moving the measure forward. WASHINGTON — What are the odds that D.C.’s football team would lose two quarterbacks to broken legs this season? Betting money on that or the outcome of any sporting event now is closer to being legal in the District. The D.C. Council action Tuesday that moved the Sports Wagering Lottery Amendment Act of 2018 forward had two dissenting votes: Council members Brianne Nadeau and David Grosso. He also has philosophical objections. 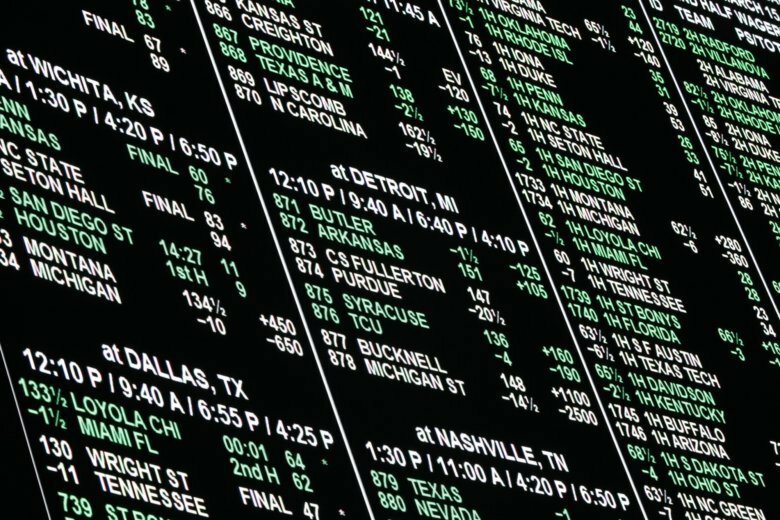 “Even though people say they’re going to be attracting the wealthy bettors and the wealthy gamblers … the fact of the matter is that we know time and time again that this has a severe impact on the people that most are unable to afford it,” Grosso said. Final details the council expects to sort out within the next two weeks before a final vote include whether one or multiple mobile apps will be allowed and whether vendors will be required to give a percentage of their business to D.C. minority-owned businesses. A final vote on whether D.C. legalizes gambling on sports takes place on Dec. 18.